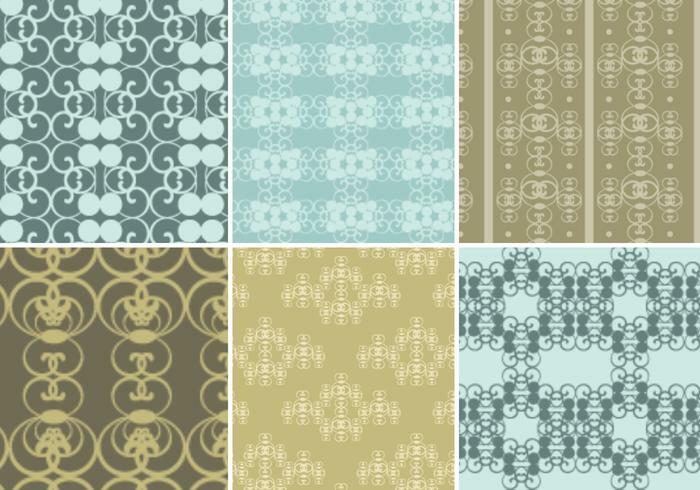 Vintage Holiday Photoshop Patterns & Wallpaper - Free Photoshop Brushes at Brusheezy! This Vintage Holiday Photoshop Patterns & Wallpaper Pack is the perfect pack for all your holiday needs. The unusual seamless patterns will give your holiday designs a unique look that no one else will have. If you would rather have the vector pack, just head on over to Vecteezy to download the <a href="http://www.vecteezy.com/Holiday-Seasonal/20960-Vintage-Holiday-Illustrator-Patterns---Wallpaper/premium">Vintage Holiday Illustrator Pattern & Wallpaper Pack</a>!